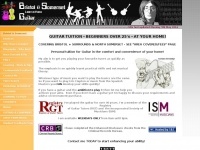 Aces Hi! 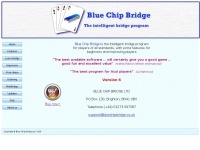 - Bridge Club London - Playing - Learning - Lessons - Bridge Lessons London - Social Activities - Play or learn bridge - Bridge and club activities for all standards - Beginners, improvers, advancers. Singles, couples welcome - Bridge partners found for all sessions - Learn Bridge in a Weekend. 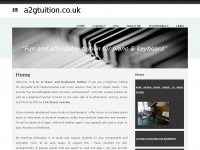 A2gtuition.co.uk - Pia­no les­sons, key­board les­sons, for children and ..
Bristolguitar.org.uk - Bristol & So­mer­set Guitar - Guitar Tuition in Bristol ..